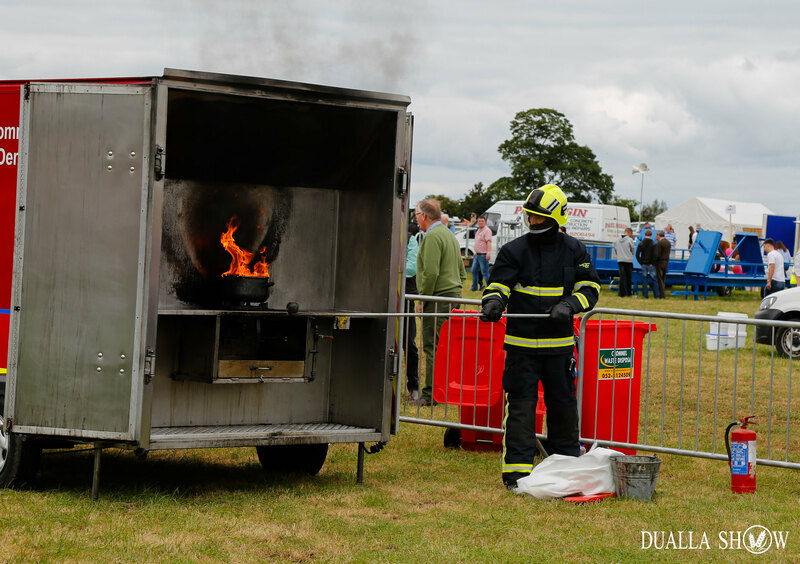 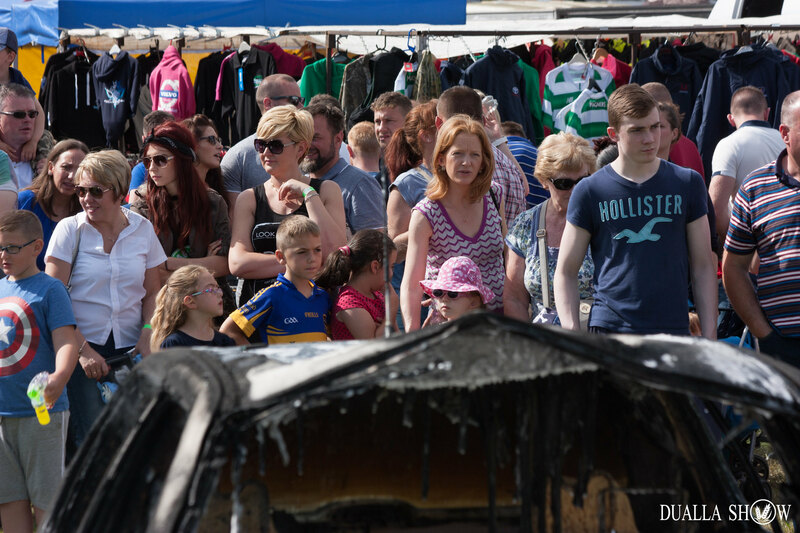 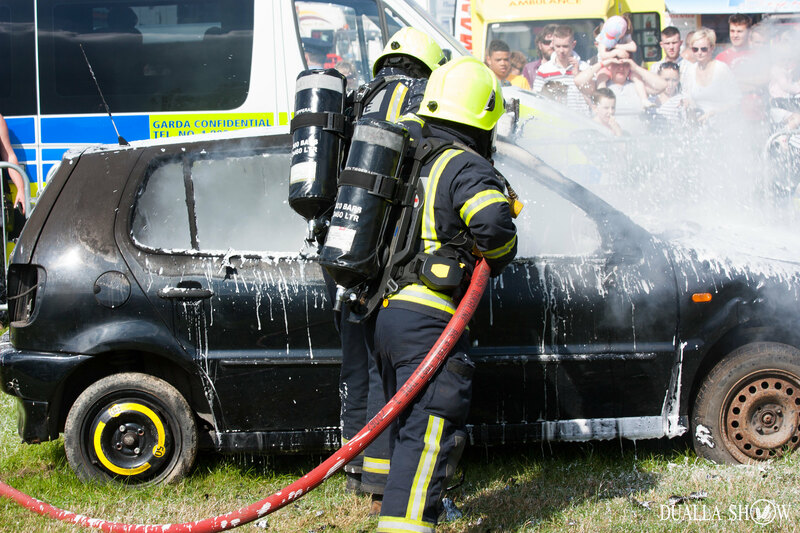 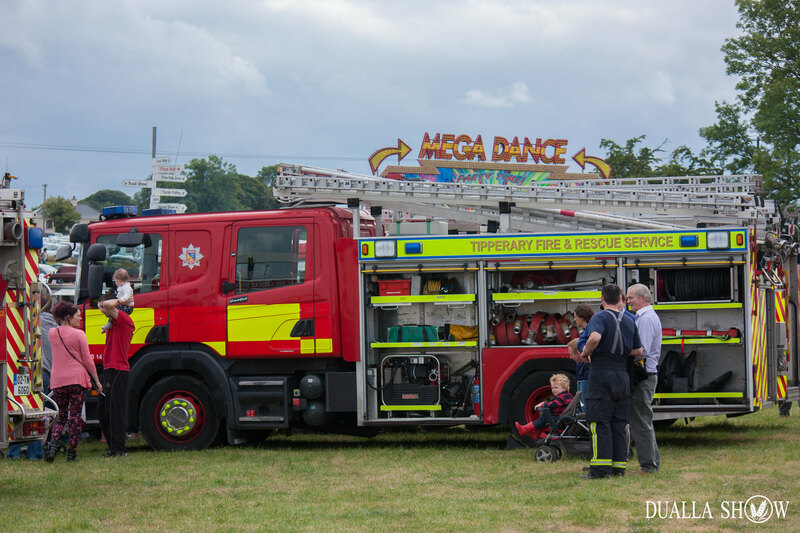 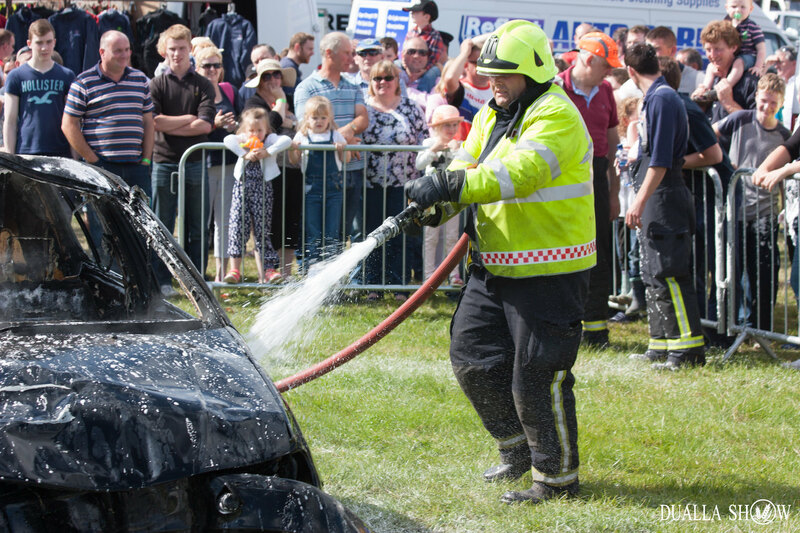 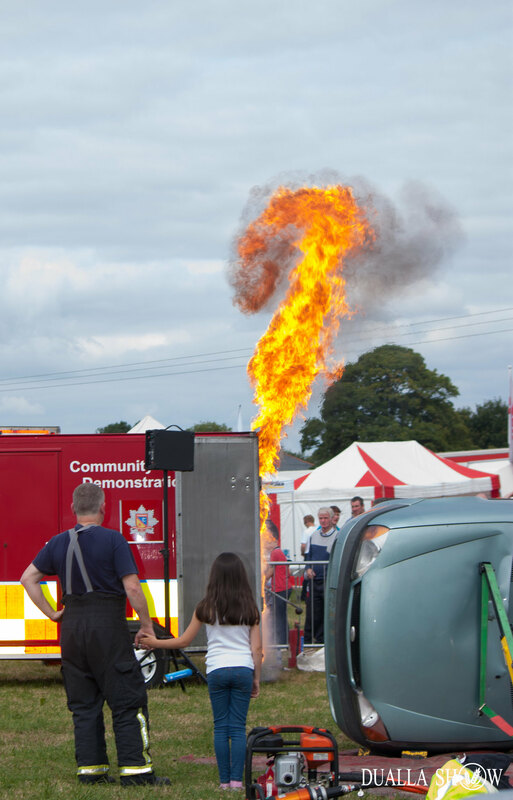 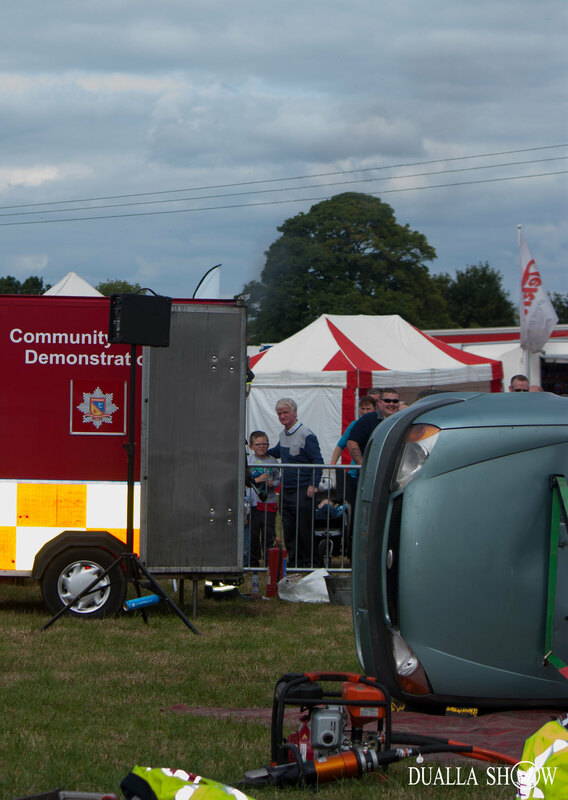 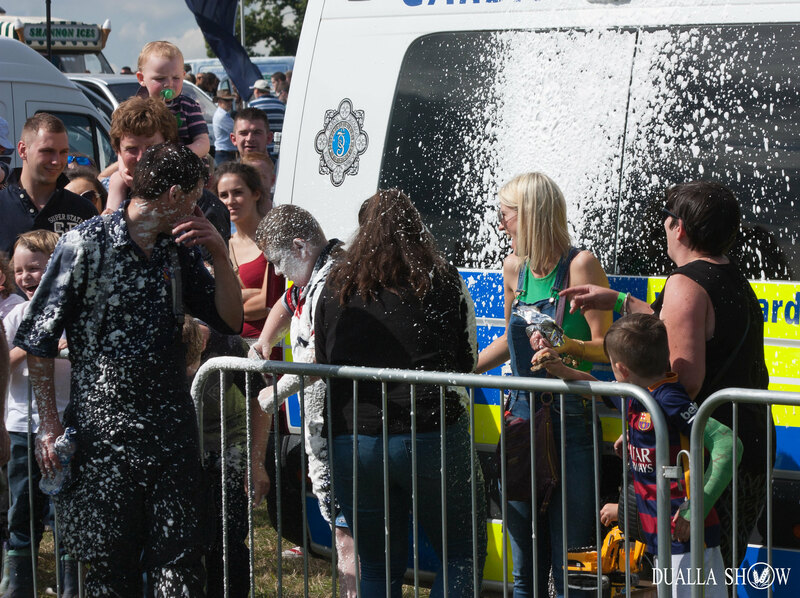 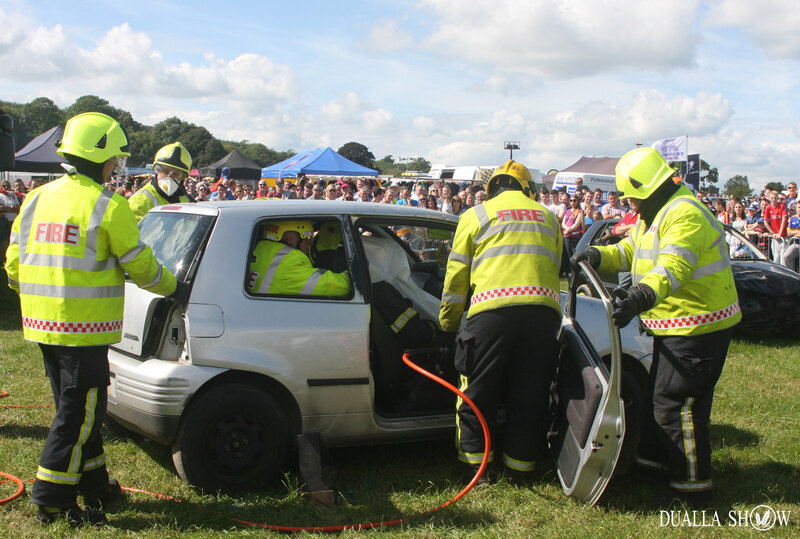 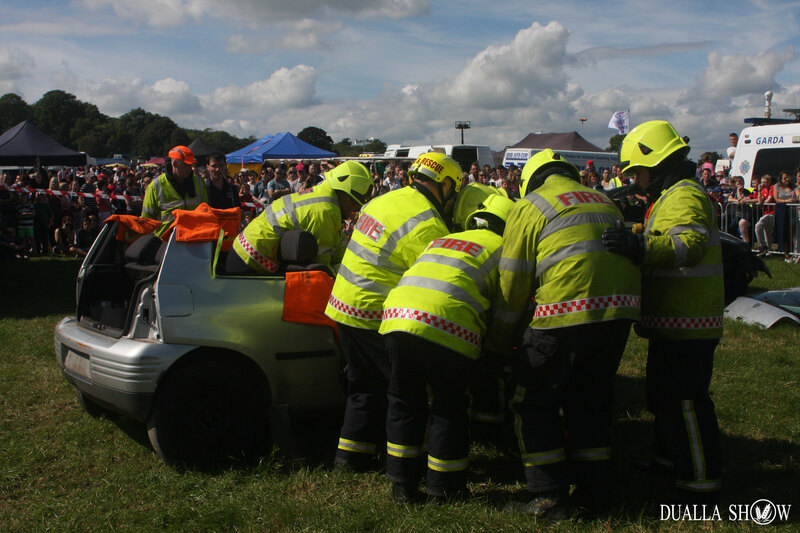 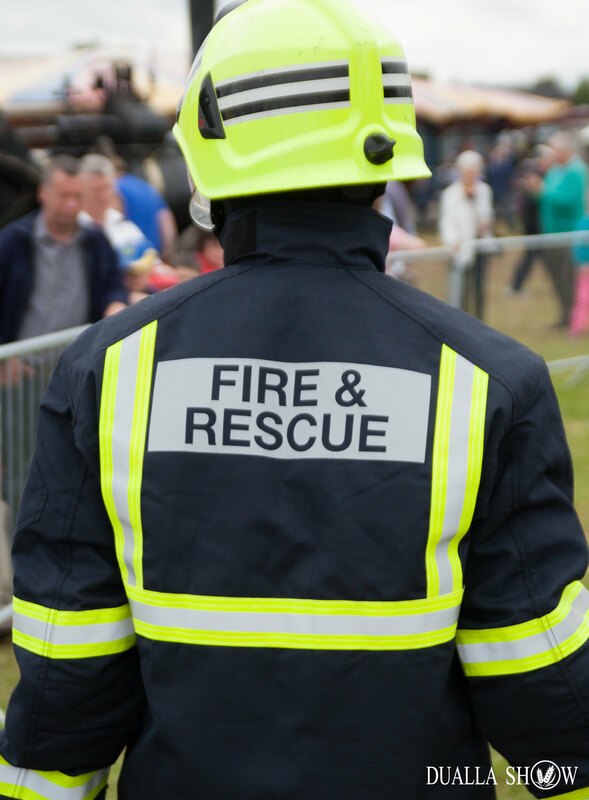 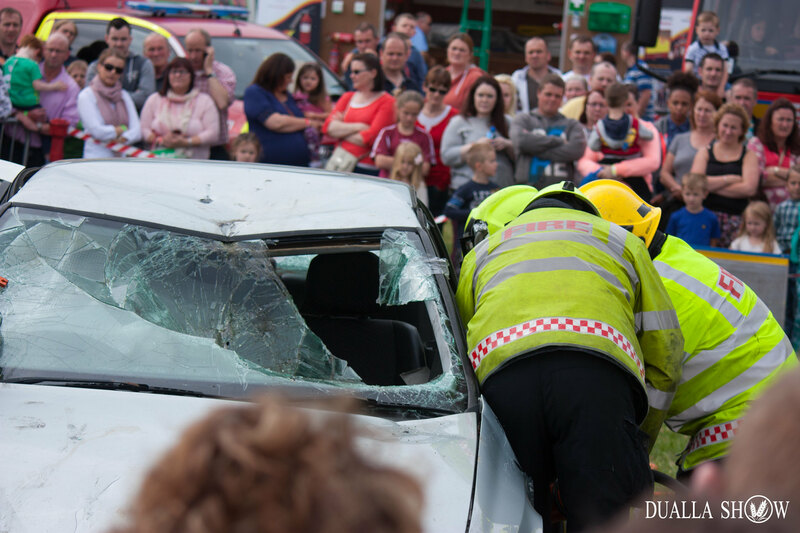 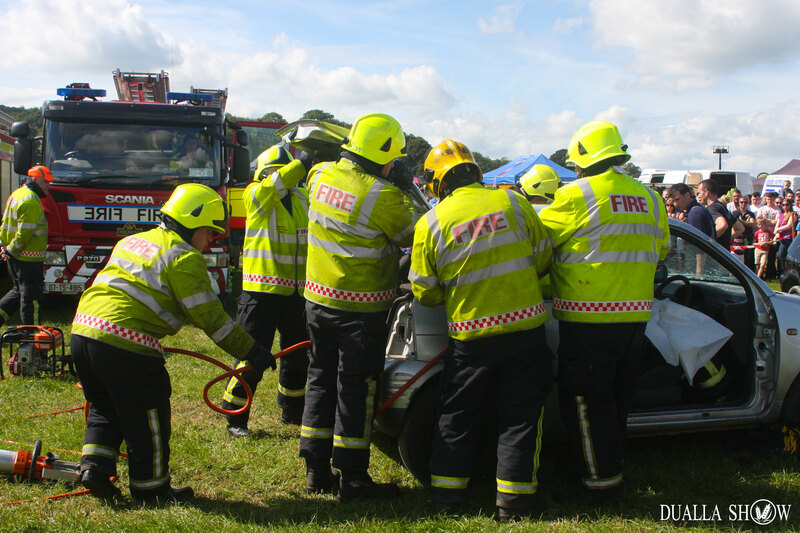 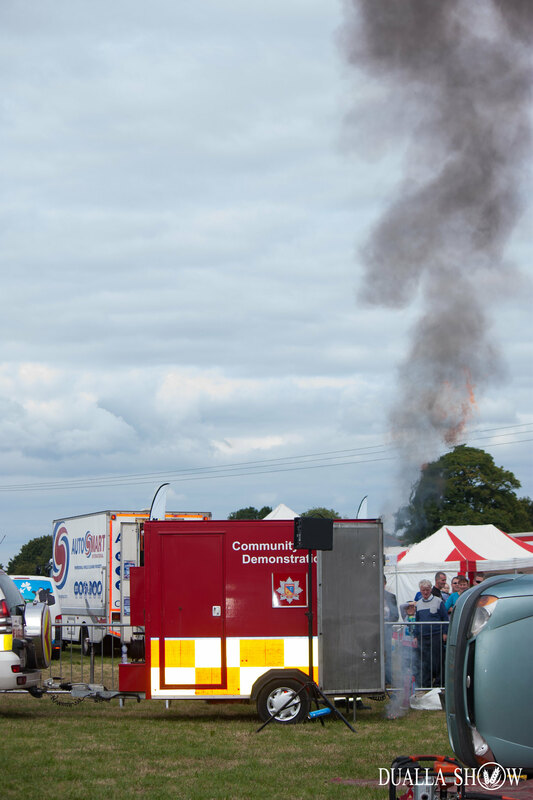 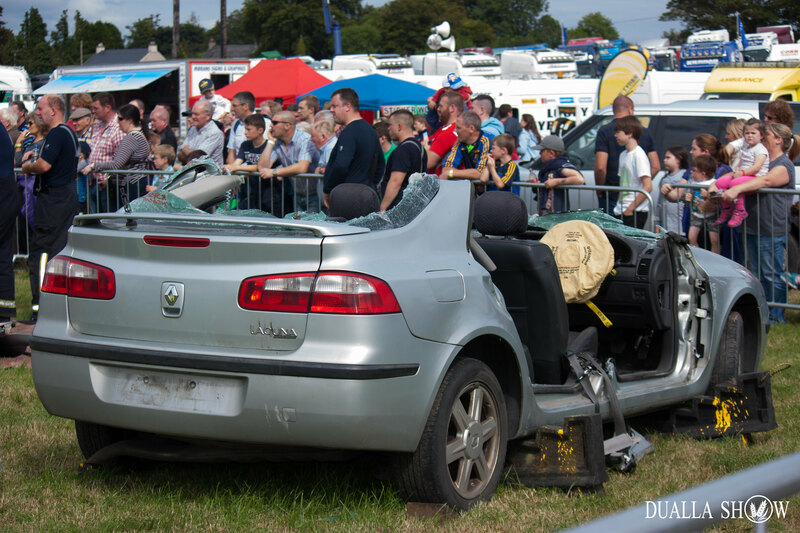 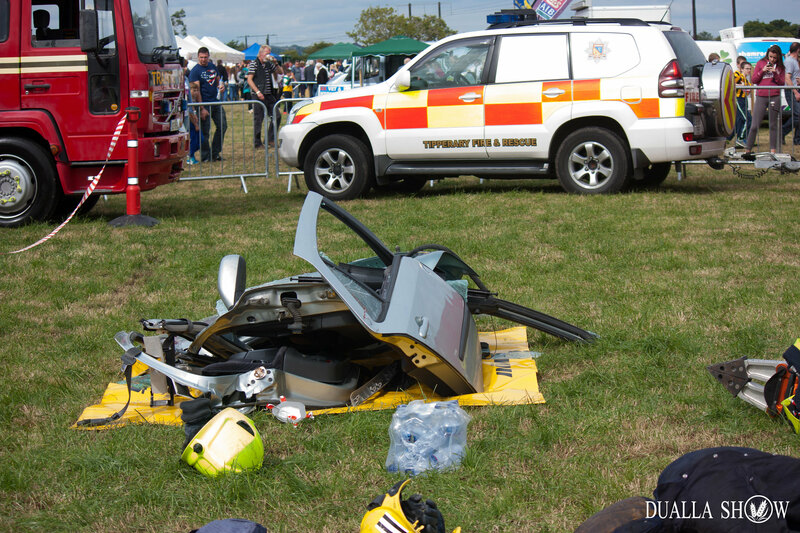 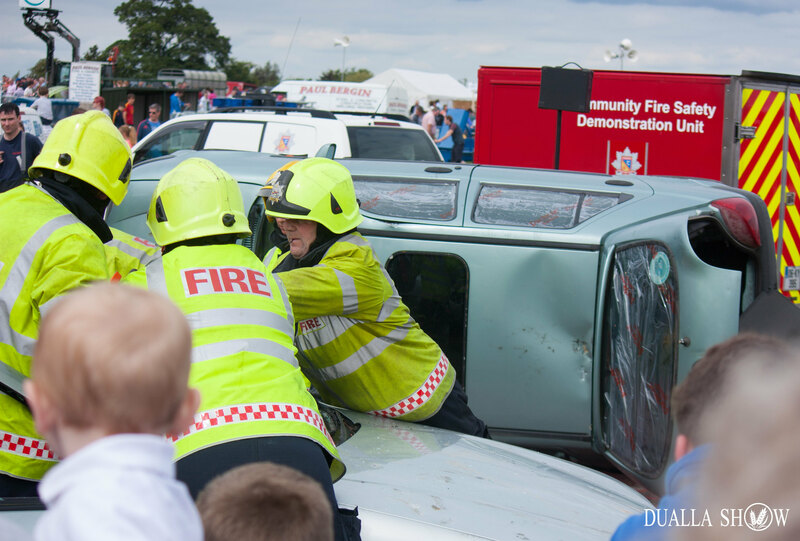 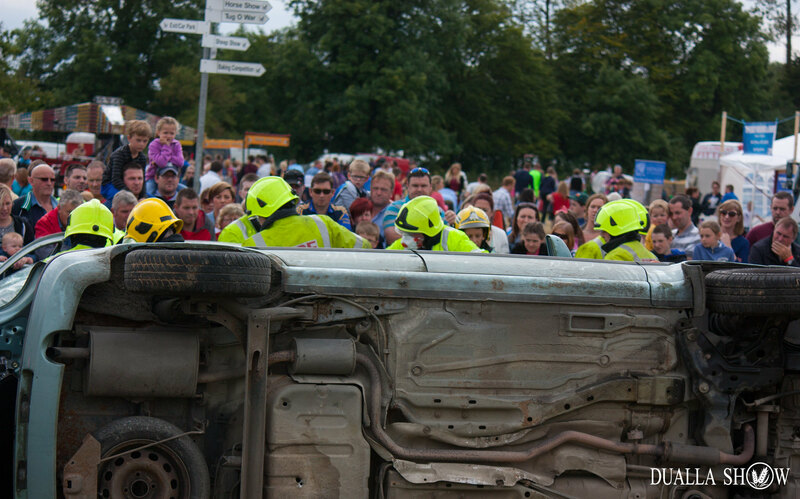 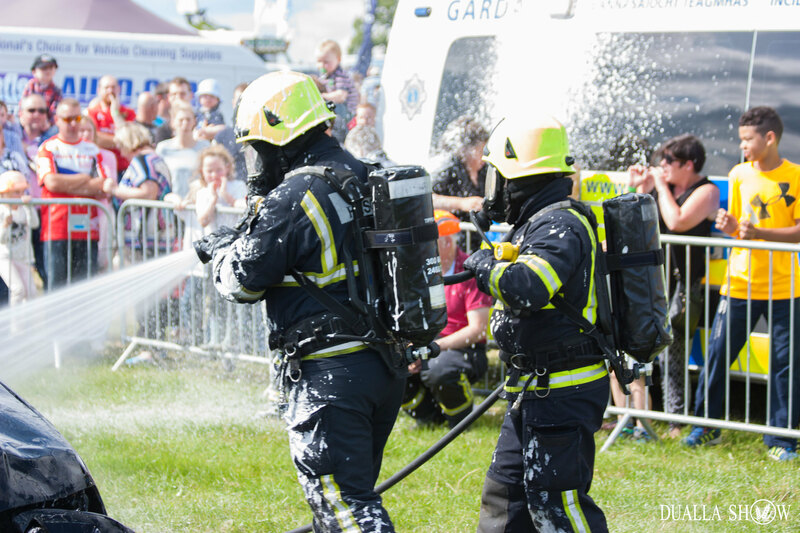 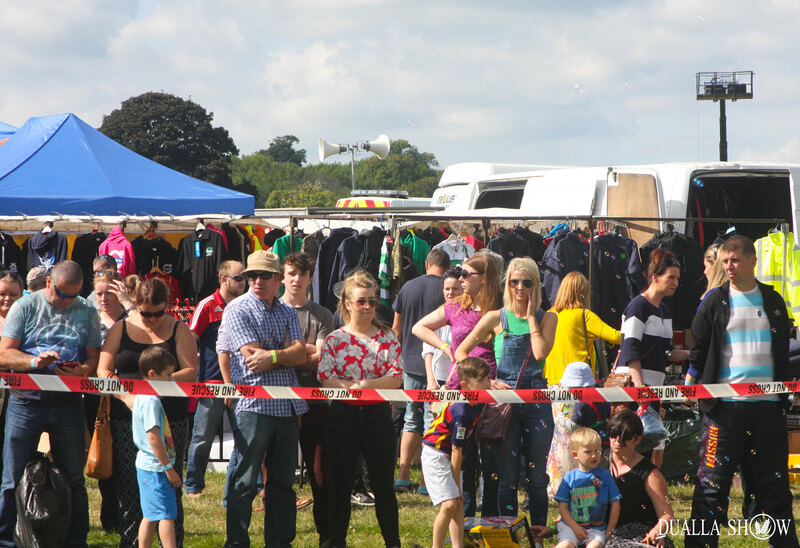 Our local fire service will put on a display including a full crash scene re-enactment. 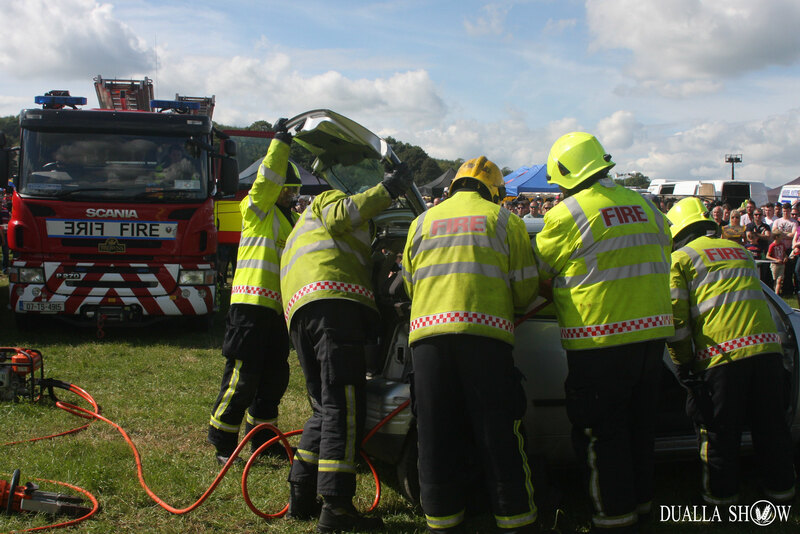 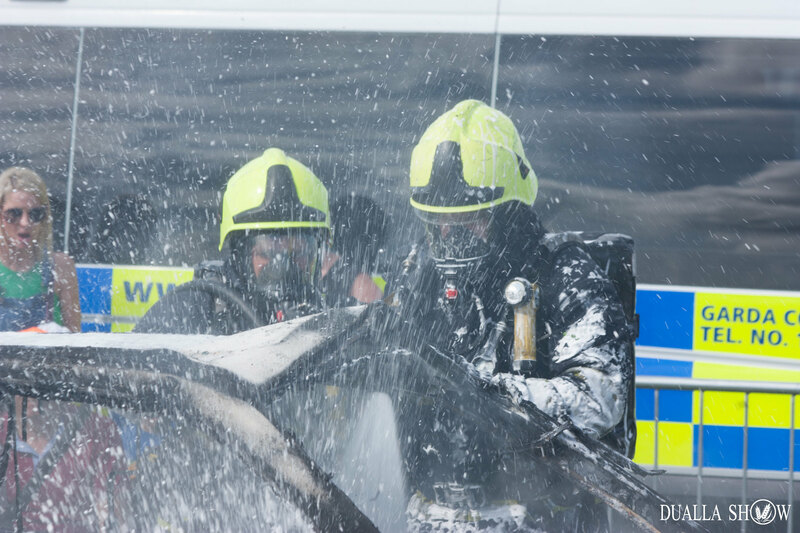 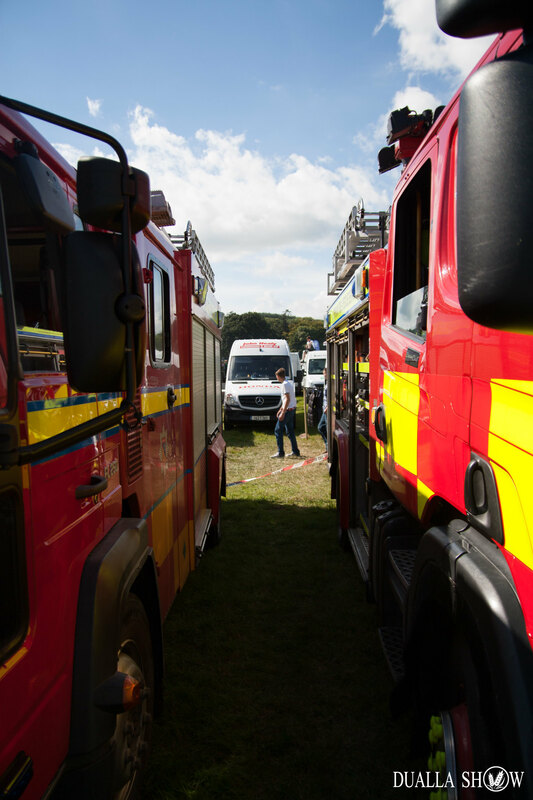 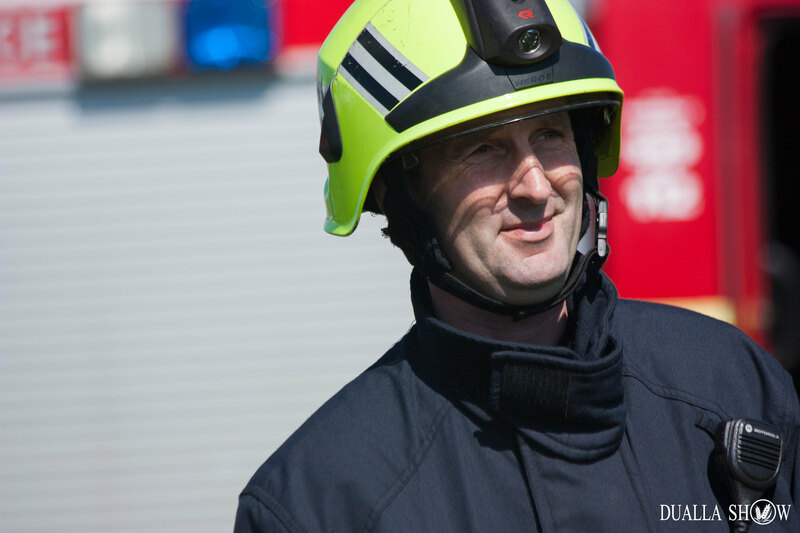 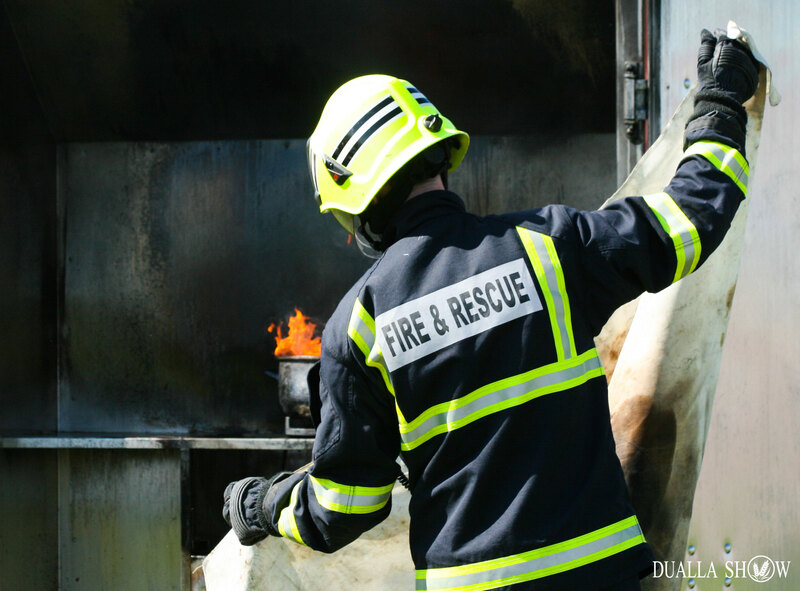 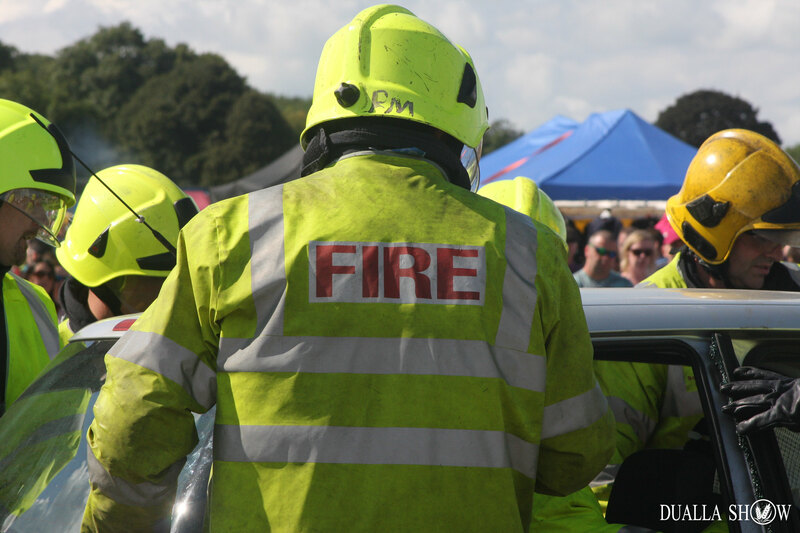 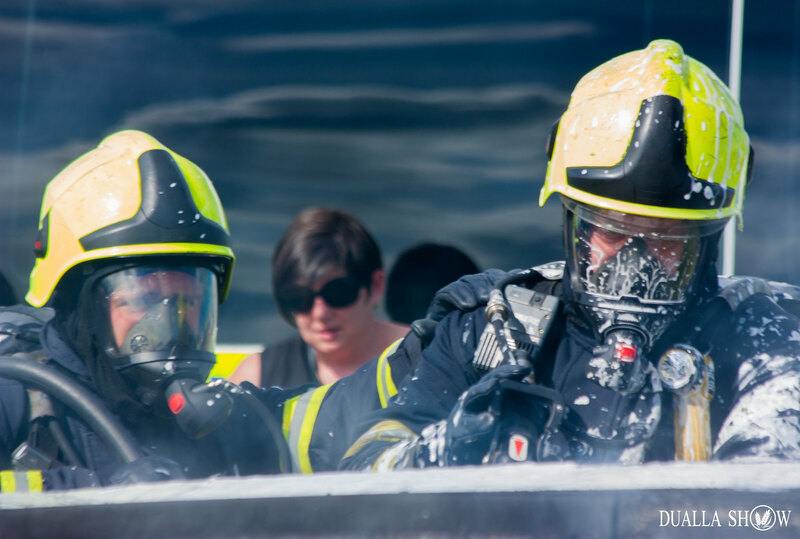 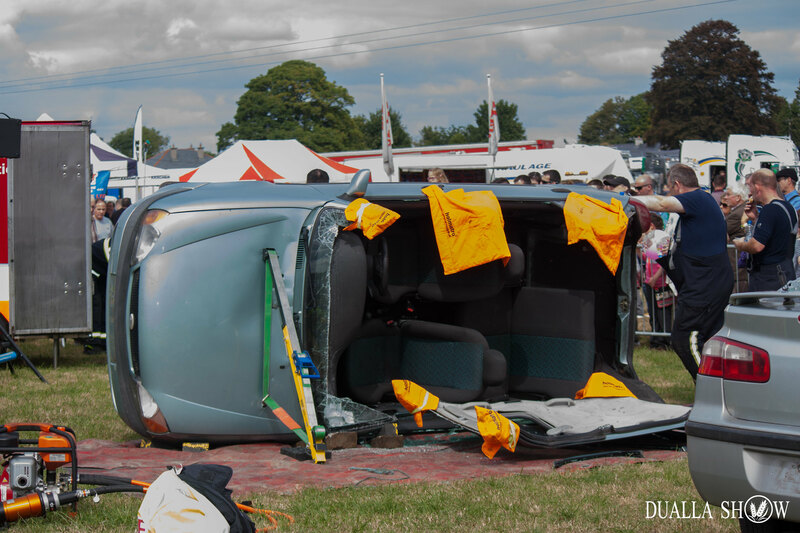 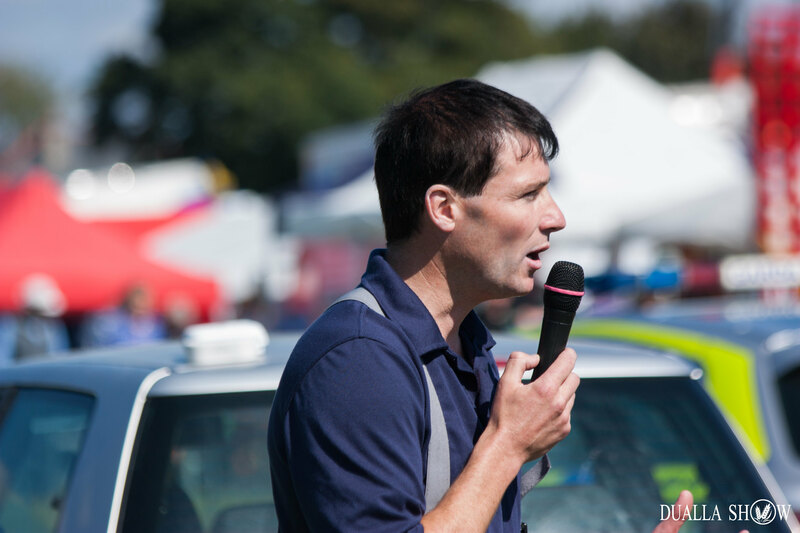 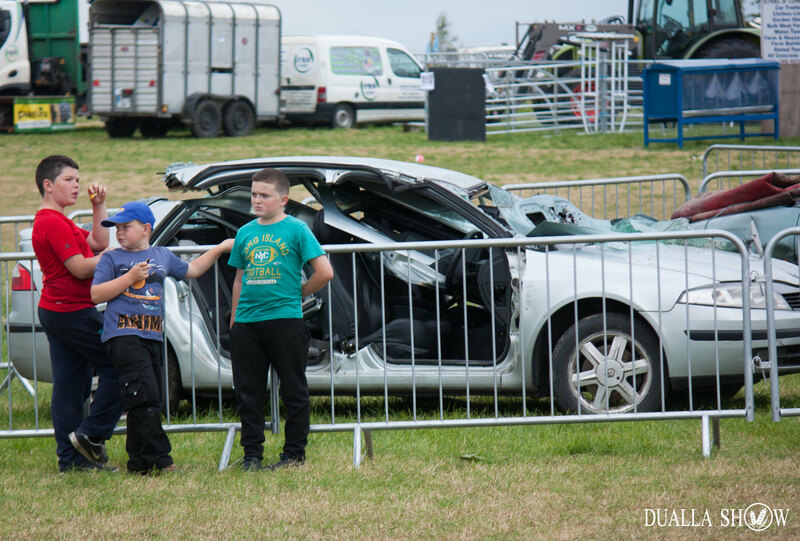 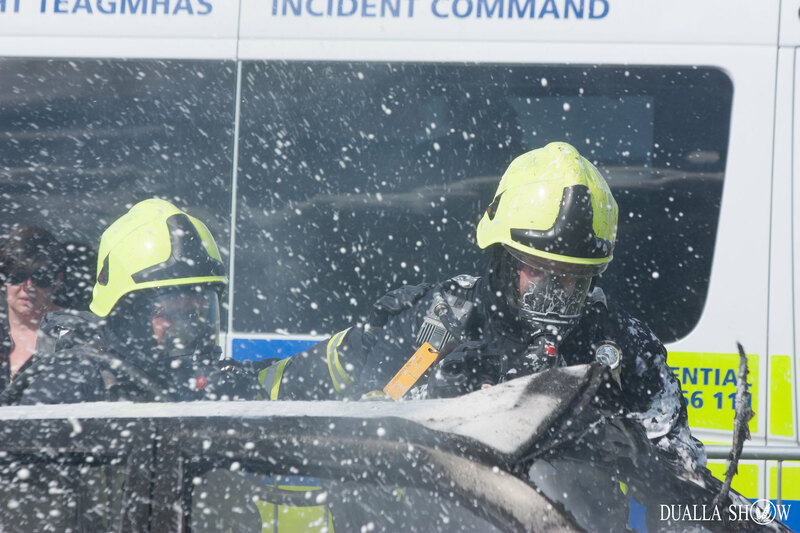 A qualified training officer will overview the procedures they follow when they attend the scene of a road traffic accident and the occupants have to be released from the wreckage. 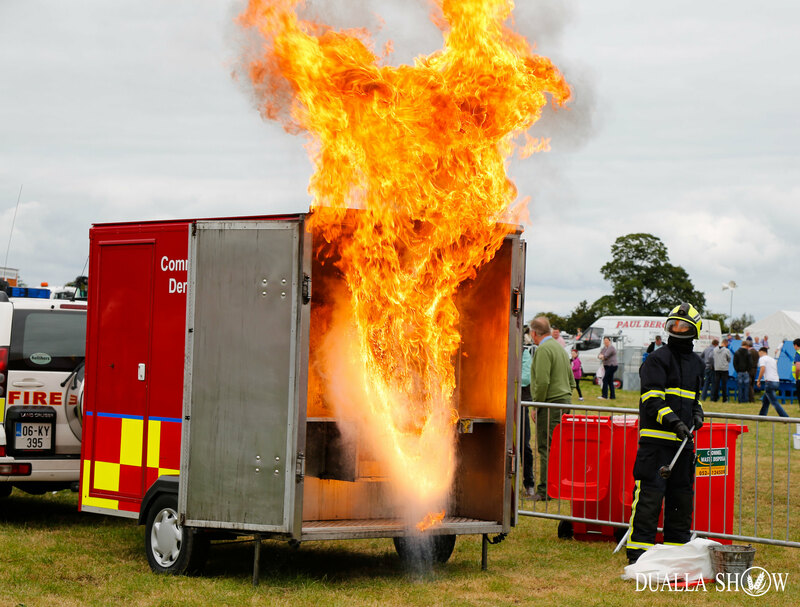 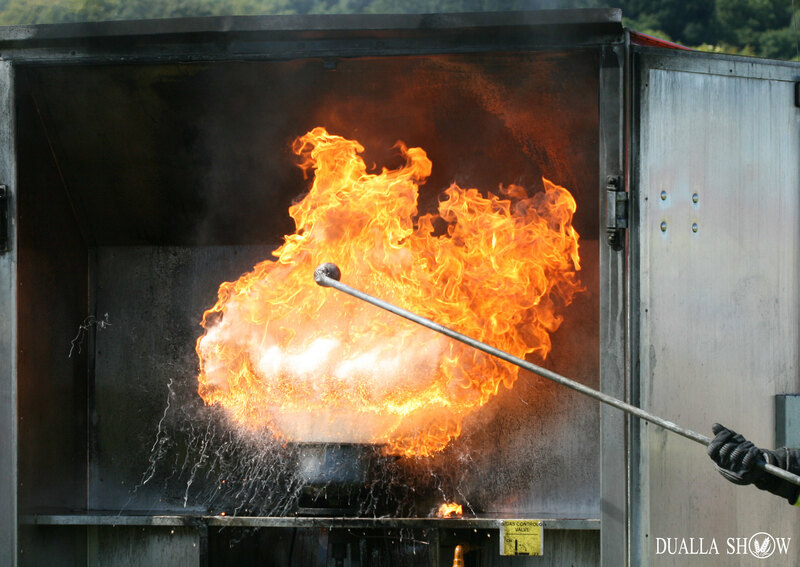 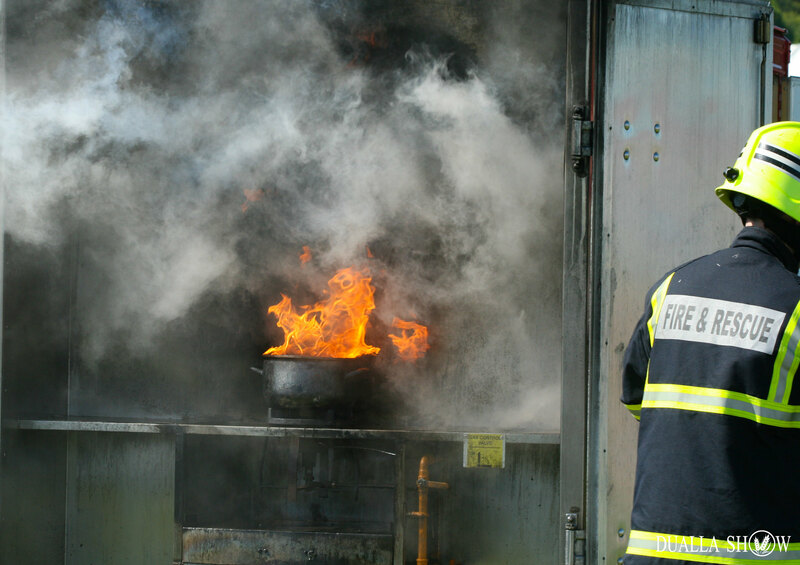 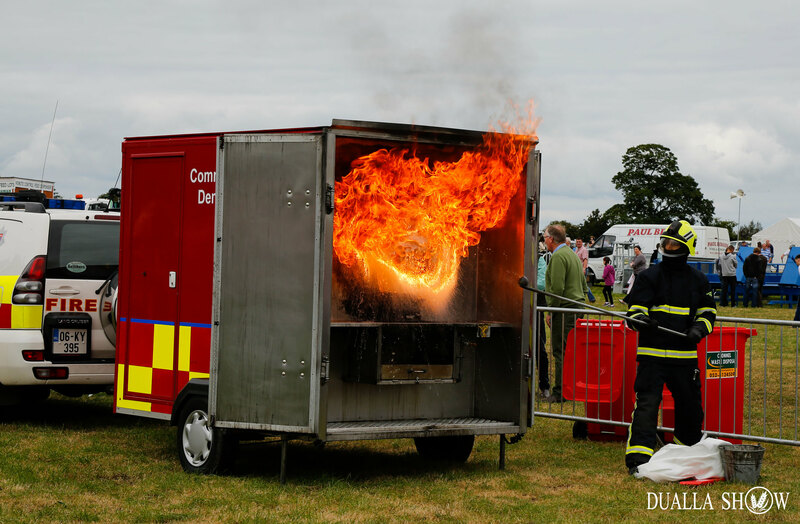 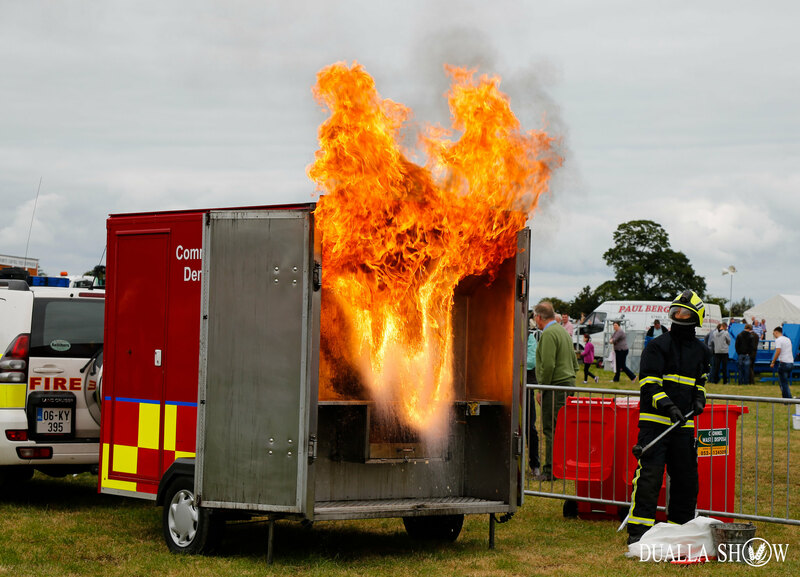 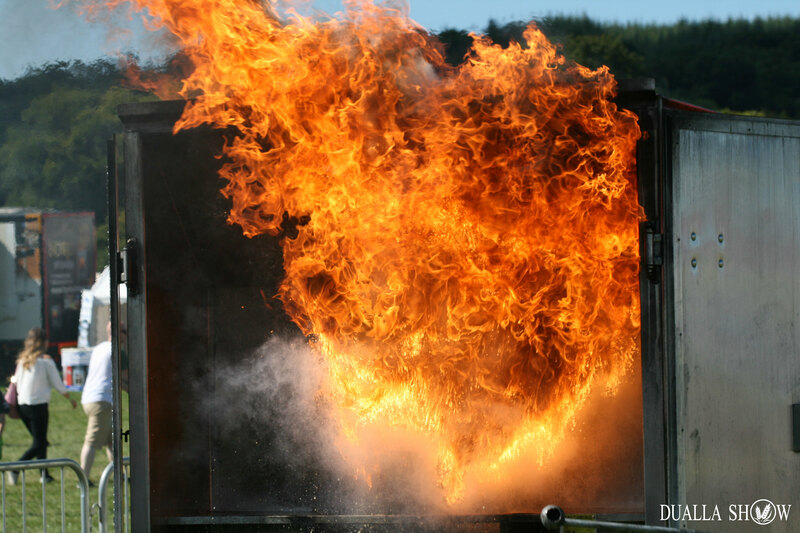 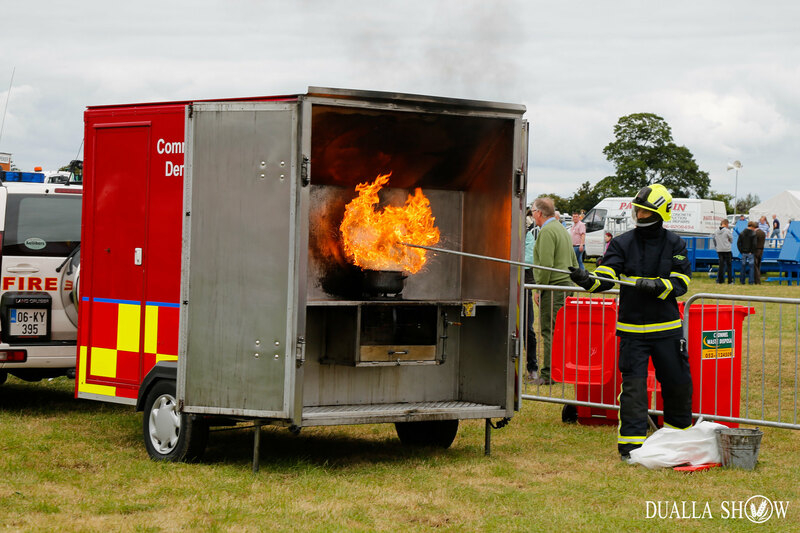 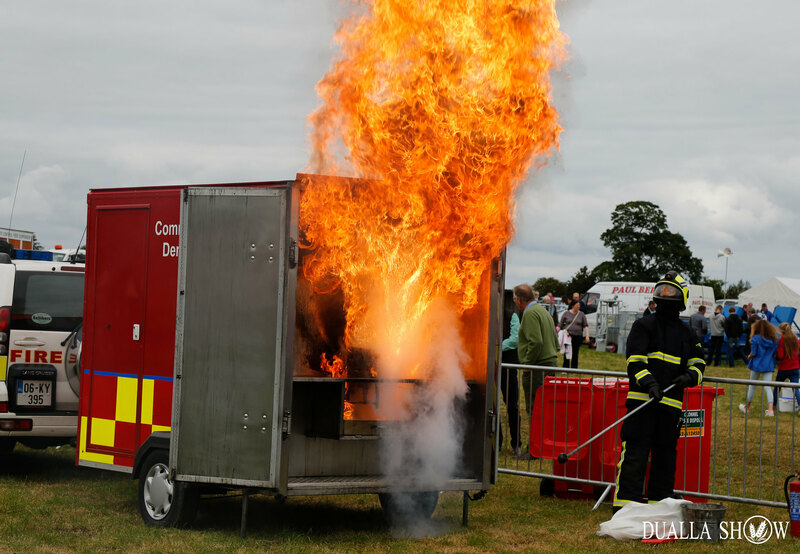 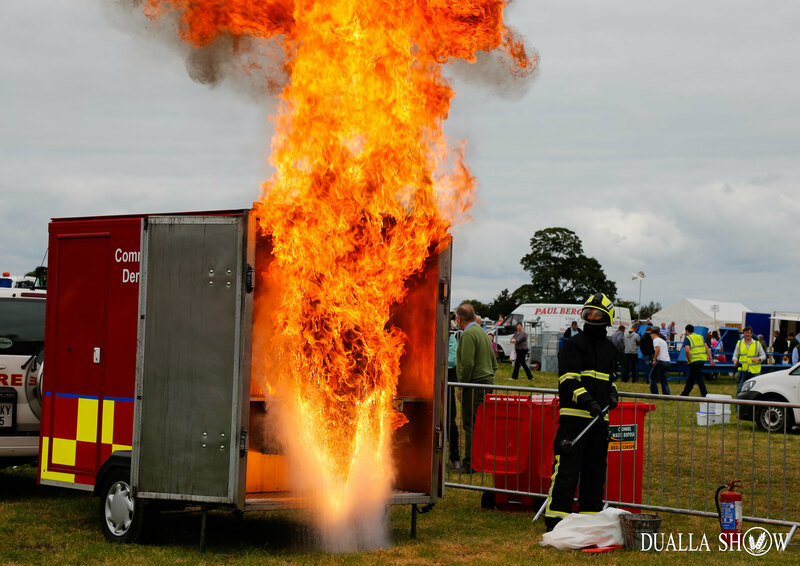 In addition, a home fire safety demonstration will highlights all the do’s & don’ts in the event of a fire emergency in the home.